Tip 1: Parking goes down to $5 after 8pm. Parking is always an issue in downtown LA, but if you enter The Music Center’s parking lots (there’s one under the plaza with the entrance on Grand Ave. and another under Walt Disney Concert Hall, with the entrance on 2nd) after 8pm, it’s a $5 flat rate as opposed to the usual $9. Tip 2: At 8pm a new bar menu is available at Pinot Grill on the plaza. Wings, Flatbread, Sliders and Veggie Spring Rolls…. 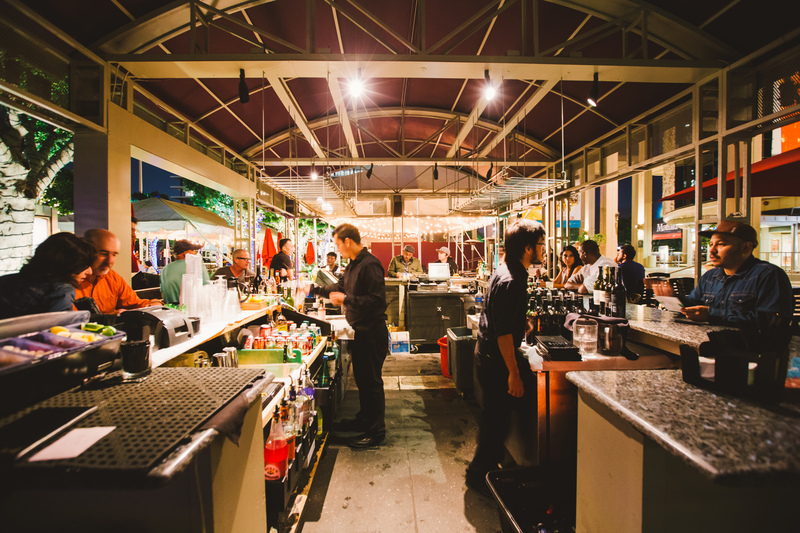 The Pinot Grill bar, located on the plaza, has the perfect selection of light bites to keep you going through the night. Plus a myriad of refreshing summer cocktails, wine and beer all at a special late night price. Only available after 8pm. 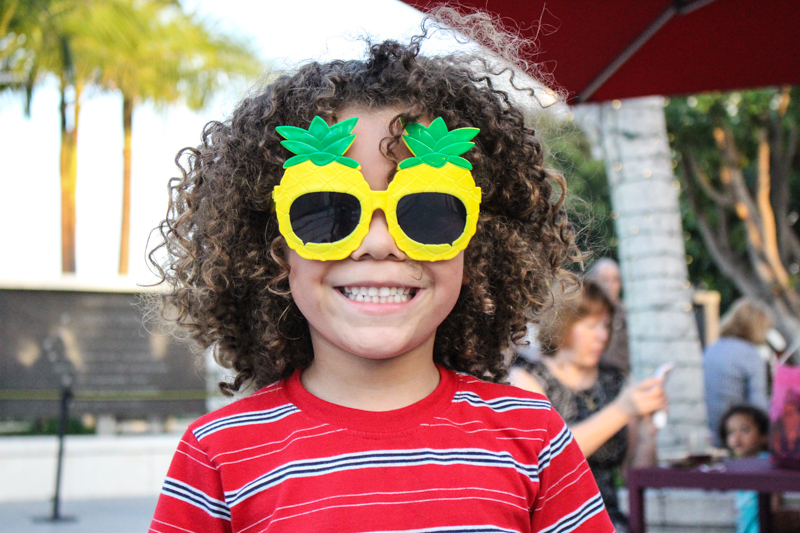 Tip 3: At BYODM, you can snag a free pair of pineapple sunglasses! It’s true. All you have to do is visit our info table, located to the south of the DJ stage, and show that you’re following The Music Center on Facebook, Twitter or Instagram and BOOM. Sunnies are yours! Tip 4: $25 gets you access to our Member Lounge for the whole summer, and a 1-time free parking voucher! 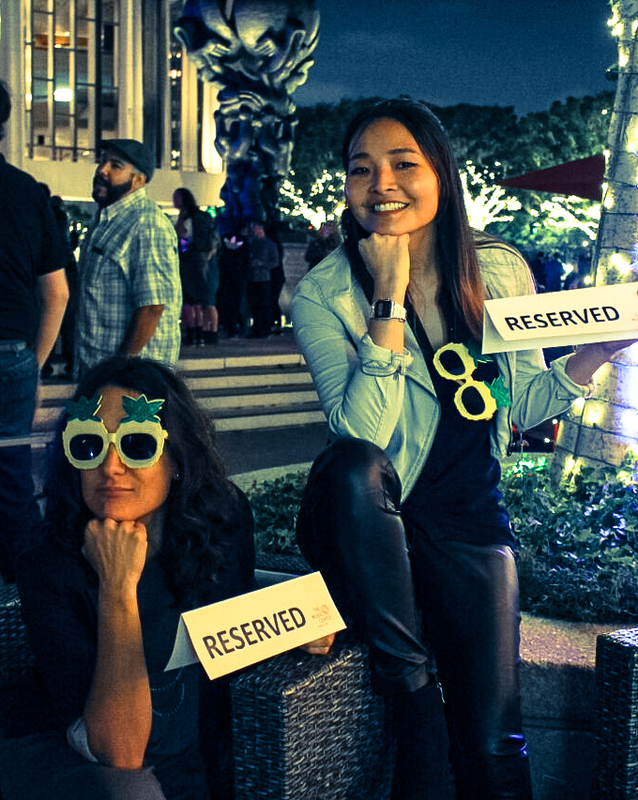 Enjoy your own reserved space to sit, relax and have a drink with friends. Perfect when you need to rest your dancing feet and there are no other free seats around. 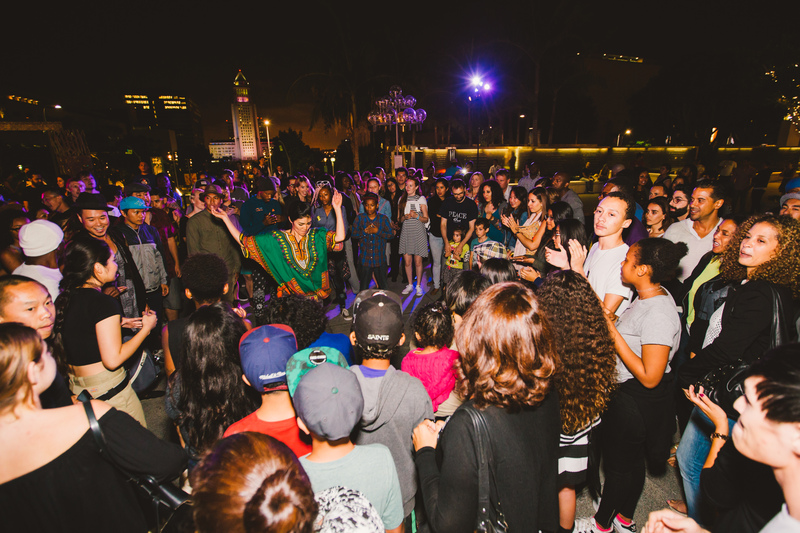 Plus, your $25 is a donation to The Music Center that will help us continue to program events like these summer Friday dance parties. It’s a win win! Click here to pay in advance. That’s it for now! Check out all our Ticket Tricks posts to get the most out of your time at The Music Center and happy dancing! Moves After Dark Opens Monday! Dance as a Moveable Feast!